Enjoy a wonderful Indian dish with these plain naans. 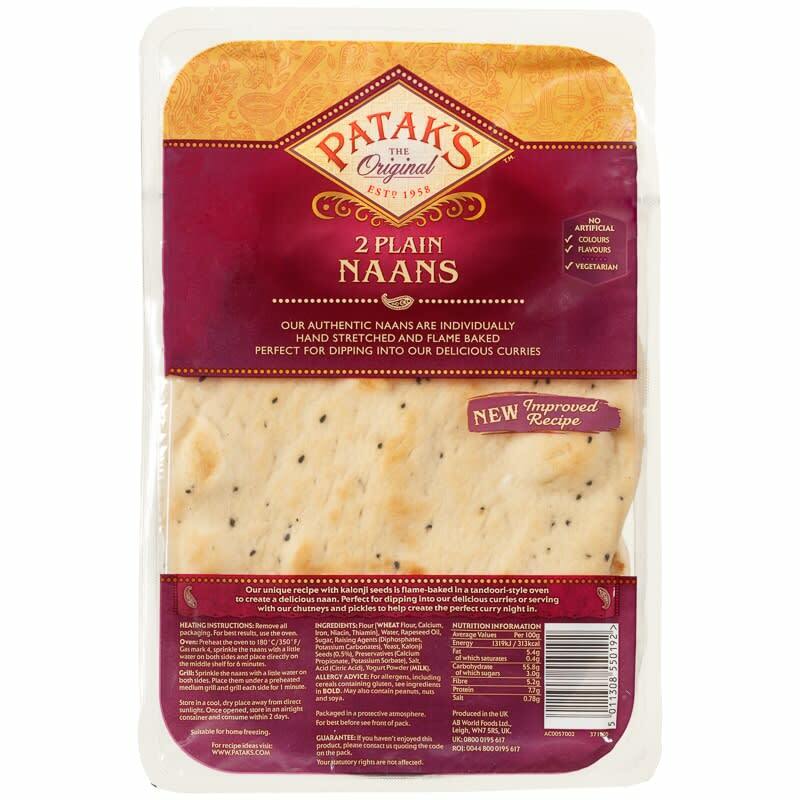 Authentic naans are individually hand-stretched and flame baked. 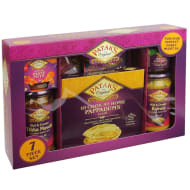 Perfect for dipping into delicious curries and sauces. 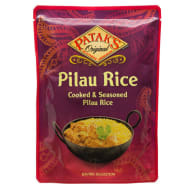 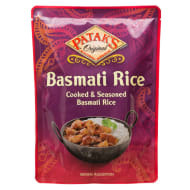 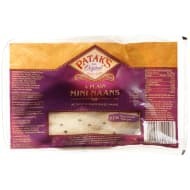 For more great Indian food at B&M, check out our range of Groceries online and in stores.